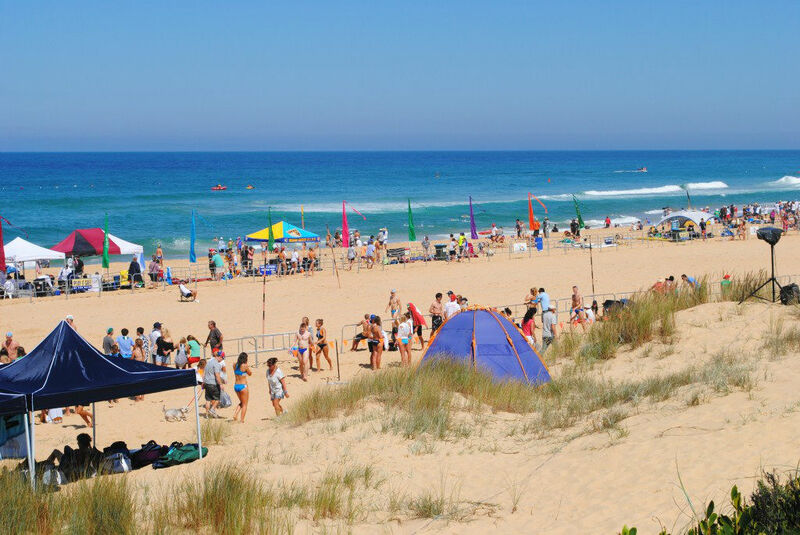 Main Beach is the most popular beach destination in Lakes Entrance. 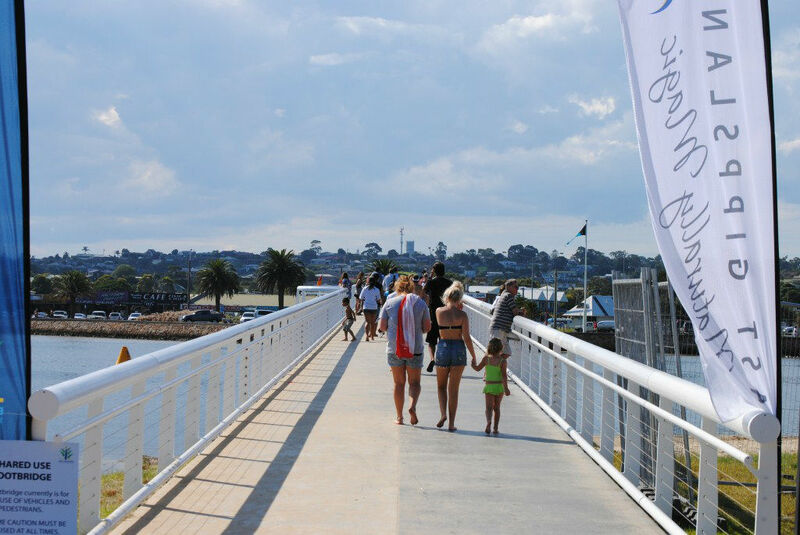 Access is via crossing the Footbridge at the traffic lights on the Esplanade. Wheel chair access is possible. 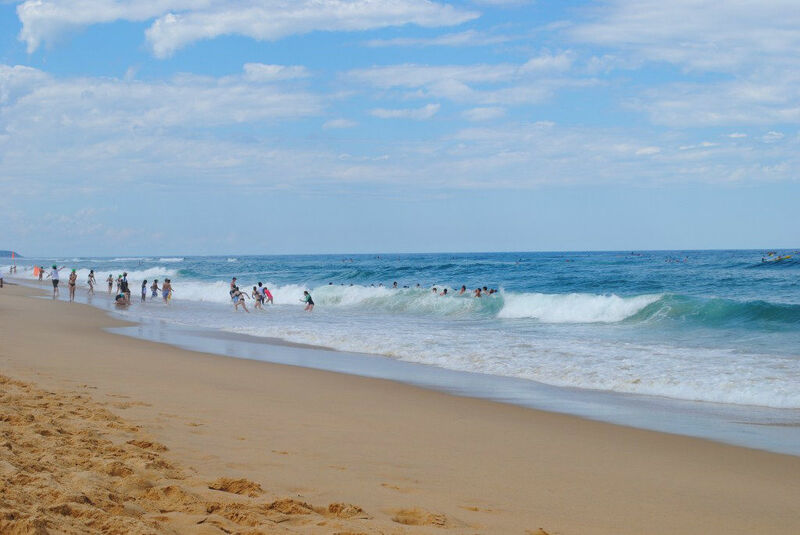 The last hill/track from the Surf Club to the beach is steep, but has a hard surface. 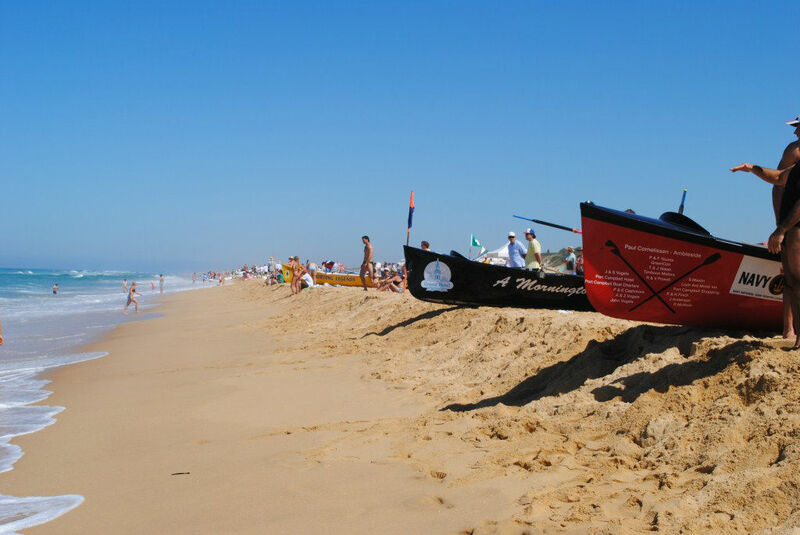 A beach wheelchair is available from the Surf Club on request. 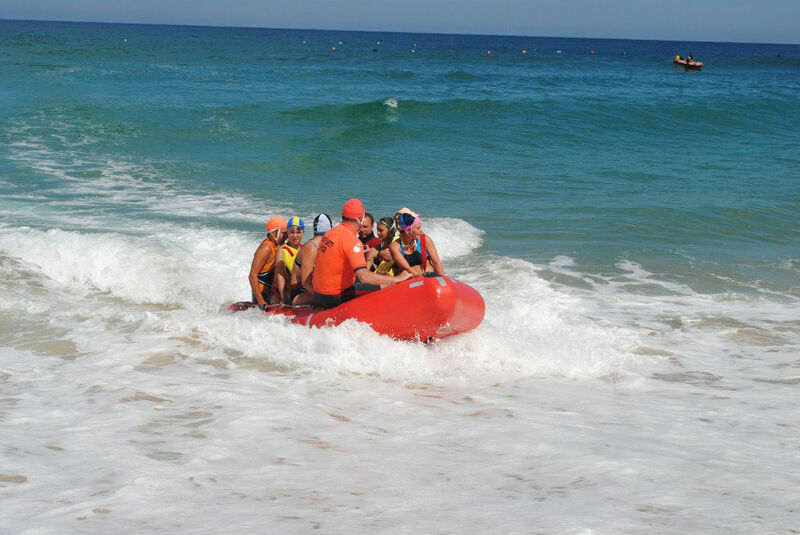 Main Beach is patrolled daily during the summer months by Surf Life Savers. 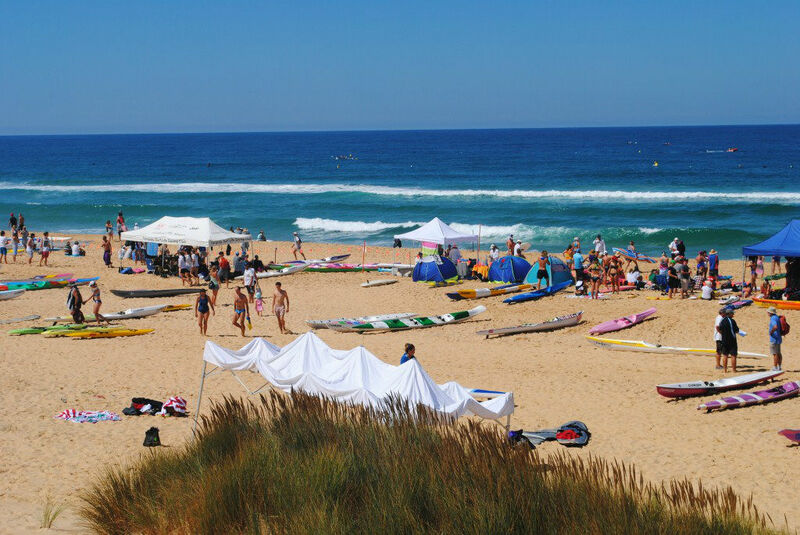 This beach is a popular destination for families with children, and is well patronised during summer. 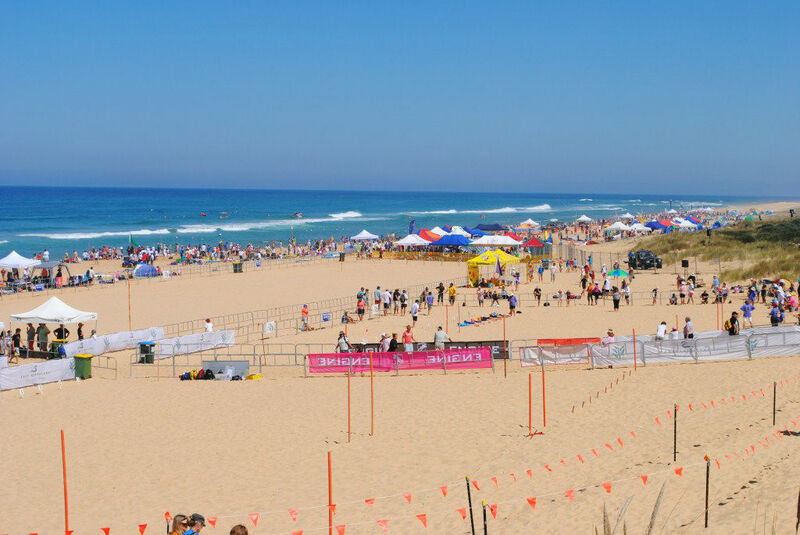 Many activities are staged throughout the summer, with volleyball, beach cricket and races being held. 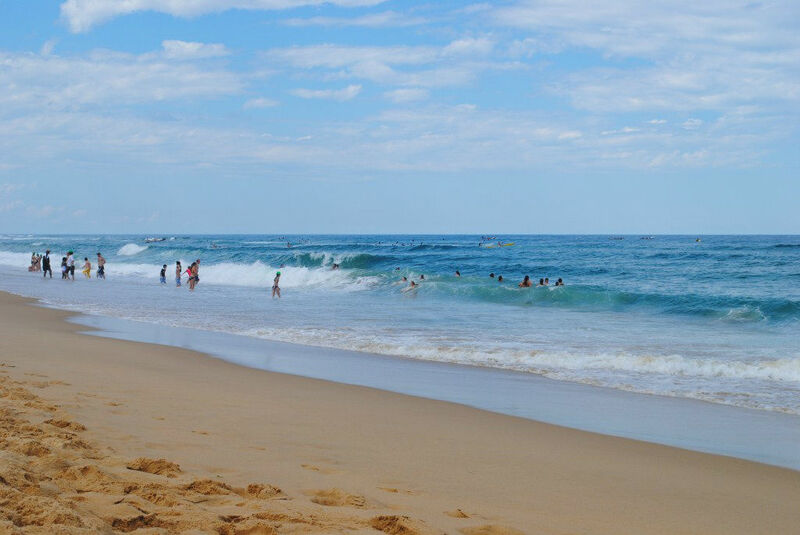 The beach itself consists of golden sands stretching for miles. You can walk along the beach as far as the Entrance. This is an amazing sight to see, with dolphins and seals frequenting the Entrance often. When you cross the Footbridge, there is a sign to the right, marking a walk along the side of the Lake, parallel to the beach. This walking track takes about half an hour to reach the Entrance. Then walk back home along the beach.